This class, and the syllabus as a whole, is not intended to be a Judaism-made-simple guide. 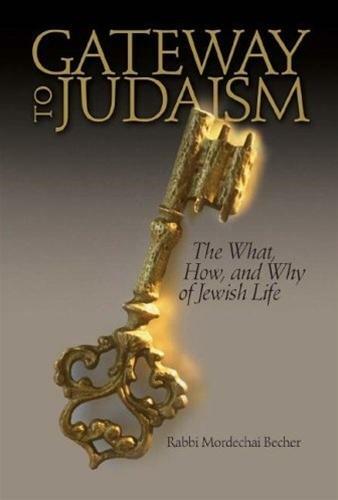 Rather, it is meant as an introduction to Jewish concepts and Jewish life. This particular class is based on many of the core sections of the Morasha Syllabus, serving as a potential starting point to explore the curriculum in part or in its entirety. As much as Judaism values profound, analytic study, experiencing the mosaic of Jewish life – Shabbat, Festivals, Weddings, Bar & Bat Mitzvah, practicing Chesed etc. – brings alive a compelling awareness of the vibrancy and totality of Jewish living. This awareness cannot be experienced by textual study alone. Equally imperative to grasping Judaism is meaningful student-teacher relationships, since one can learn much by observing the teacher integrating and applying Torah values. 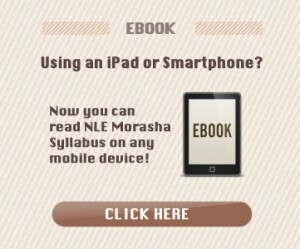 Along with these other means, the Morasha Syllabus can be a launching pad for a journey of self-discovery.